Kind of like a wedding, your baby’s first birthday party is probably the event you’ve been looking forward to for their entire life. (No pressure.) And while your little guy or gal isn’t technically going to remember all the blood, sweat and tears you put into planning — you know you’re going to be showing them these pictures for decades, so they need to be awesome. We know you’ve already been scouring Pinterest, and with that in mind, you’ve probably gotten to the point where you’re internally screaming while trying to keep a normal expression on your face. This is par for the course when planning a baby’s first birthday party because, as it turns out, an unassuming little milestone like this can be pretty damn stressful. This is a hard one, which is why we’re getting it out of the way first. Once you come down to that magic dollar amount, you can get to the nitty-gritty of planning — and determining how many people you’ll invite. 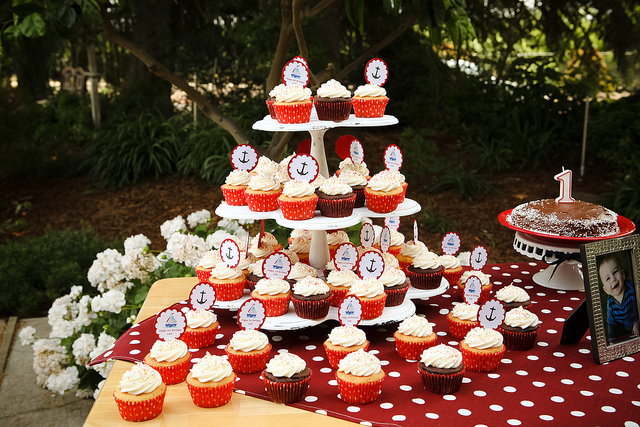 Kids’ birthday parties keep making headlines for their exorbitant costs, but this party budget calculator can give you a more realistic idea of what you can expect to spend. Are you sensing a trend here? 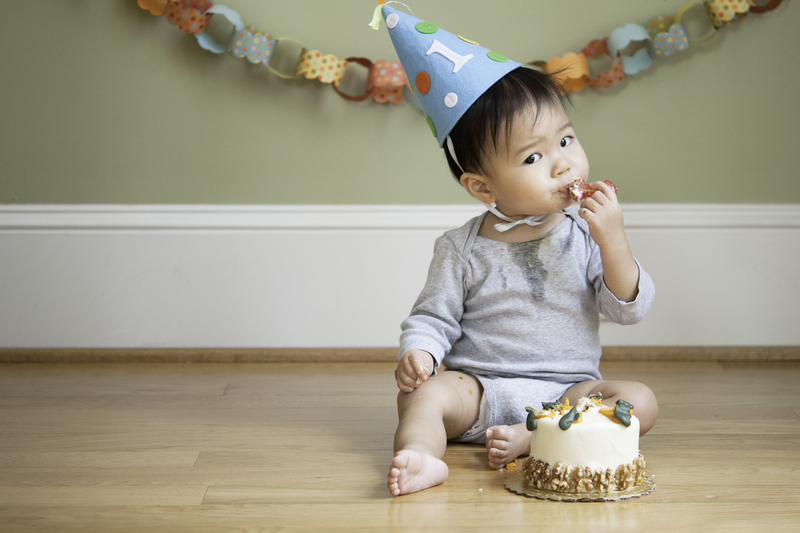 There are a few hard and fast decisions you’re going to have to make about your baby’s first birthday party right away, drawing your line in the sand. It may be tempting to invite that cool mom from playgroup and even your birth coach — but remember, the event is going to be a lot more relaxing if you spend it with close friends and family. Yes, you can totally send out those adorable custom first birthday invitations you found on Etsy, but take it from moms who have gone before you — it’s a really great idea to create a matching Facebook invite that people can RSVP to so you can track who’s coming. The Facebook invite feature is also a handy way to remind your guests of the time and location of the party on the day of the event. It may be tempting to rent out a pizza place or a kid’s activity center, but you’re going to have plenty of years to pour your money down the drain in the future — trust us. At a time when a baby is just learning to walk and talk, you can save money and your sanity by keeping your party location close to home. You know your kid better than anyone, and that’s what counts when choosing the ideal time window to minimize the odds of a meltdown at their birthday party. While the morning can be bustling and full of activity, most parents recommend starting the first birthday party right after naptime, at about 4 p.m., guaranteeing a few hours of cuteness before the witching hour hits.